I’ve never cried at a book. The closest I’ve come (and it wasn’t very close) was when I thought Frodo had been killed by Shelob in The Lord Of The Rings. I was, what, fourteen. Since then it’s been dry eyes and unlumped throats all the way. A friend of mine, conversely, tells me that he has had to replace his copy of Amy Hempel’s Collected Stories because he has crinkled the paper by crying all over it. Is one of us doing reading wrong? Well, the first question is, why don’t I cry? Is it because I’m an unfeeling lump? I do get emotionally involved in the fiction I read. If I didn’t, I’d find something more stimulating to do with my time. But the books I most enjoy reading don’t leave me sad, and they don’t leave me happy, either. I’m actually not sure exactly what they make me feel, and that’s sort of the point; they leave me feeling complicated. Human experience is an awesome thing, and I like writing – and art, and films – that exposes me to its bewildering richness. A good book is more likely to leave me slack-jawed and reeling than reaching for a hankie. Crying, somehow, feels a bit too straightforward. It was a trend that never really died out, but it was also one that provoked a backlash. Highbrow disapproval of the fashion for sobbing over a book gave ‘sentimentality’ a bad name; to be sentimental was not just to be soft-hearted – it was to be shallow, superficial, and self-indulgent. How does it feel to be the cause of all this heartbreak? 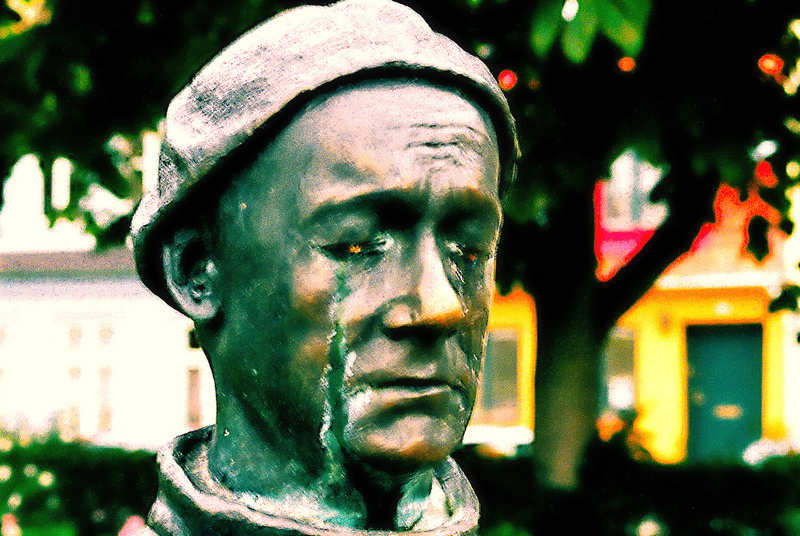 What’s it like when you hear that someone has wept their heart out over something you wrote? ‘It depends on why they cried,’ says Carys Bray, whose 2014 novel A Song For Issy Bradley explored a family’s grief. ‘If they cried because they were involved in the story and felt empathy for the characters, that’s lovely. I certainly don’t want to upset or traumatise people, though. How does she feel as a reader, I ask, when someone recommends a book that made them cry? Clare Fisher, author of the 2017 novel All The Good Things, takes a similar view. ‘I would be a little alarmed if people said it made them cry and nothing else,’ she says. ‘When people tell me my book has made them cry/broken their heart/*insert difficult emotion here* I don’t know what to say. The stock responses – ‘glad you enjoyed’ or ‘thank you’ – don’t fit. Crying is such an intimate, private experience; it somehow seems inappropriate to comment on it, especially when the tears belong to a stranger. Both of these writers have the ability to reflect the difficult reality: that life is tragic and hilarious, sad and joyous, often all at once. Maybe we just don’t have the emotional equipment to respond to that – nothing in our evolution, after all, prepared us to deal with wonderful made-up people whose tangled stories are tattooed on woodpulp. Maybe, if we cry at books, we cry because we just don’t know what else to do.